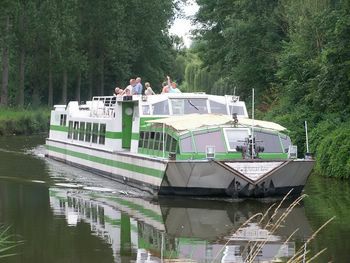 Cruise down the Somme, leaving from Amiens. Lunch or dinner, 3 hr round trip, 20km. Morning or afternoon 1hr trips.